What goes around comes around, and thankfully that includes the best of '90s fashion. 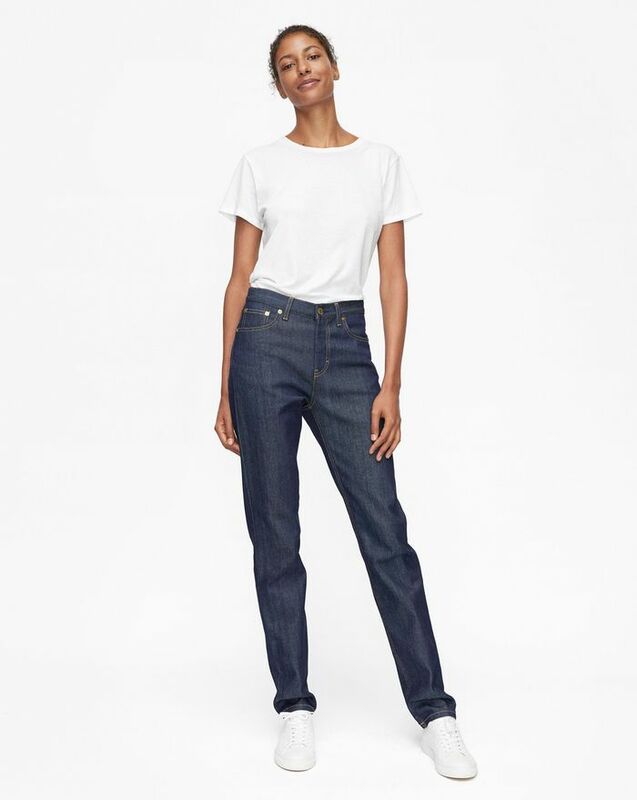 In honor of its 25th anniversary, Swedish brand Filippa K is reintroducing its iconic 1993 jeans that "became an instant hit in Sweden," per the label. Of course, the 2018 versions are a bit updated and designed to be extra comfortable and flattering. Mark our words: It's only a matter of time before all the cool Scandi girls will be wearing these jeans. 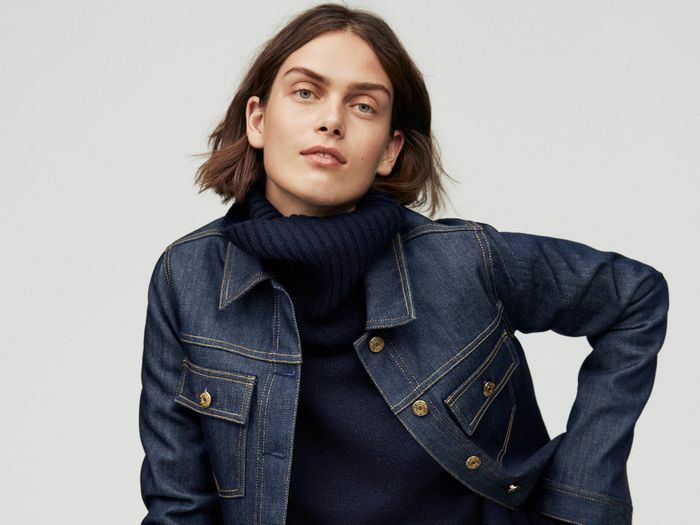 "What I can add to the world of jeans is a feminine perspective; the denim industry is driven mainly by men," founder Filippa Knutsson said in a statement. "I wanted to make jeans that are friendly to women, and the collection is a representation of why we started Filippa K in the beginning: the philosophy of simplifying people's everyday lives by making the choice of 'how to dress' or 'what to wear' less complicated." Scroll down to shop the revamped '90s denim collection. Next up, shop the layered jeans trend you have to see to believe.